The principal of the Academy of Therapeutic Hypnosis, Leonie O’Connell is one of Sydney’s leading hypnotherapists working with clients on a range of issues such as chronic pain, phobias, insomnia and social anxiety. She sees clients in the Penrith area, Chatswood and on the Central Coast of NSW. Her main areas of specialisation are:- Quitting cigarettes, Weight loss, Anxiety & panic attacks and Medical Hypnosis. 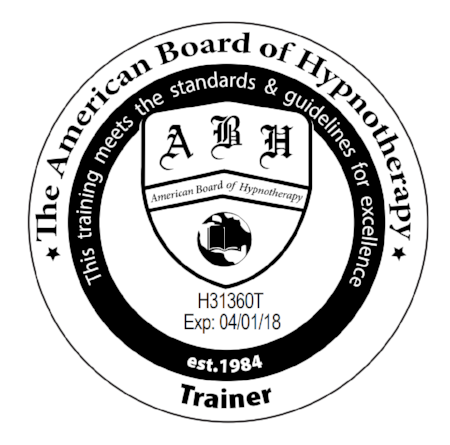 Leonie runs a small team of highly qualified practitioners, providing quality training in traditional Hypnotherapy and advanced techniques. Graduates are equipped to quickly establish themselves in their own successful Hypnotherapy practice - helping others, getting great results for their clients and running their own business that is rewarding in every way; personally, professionally and financially.